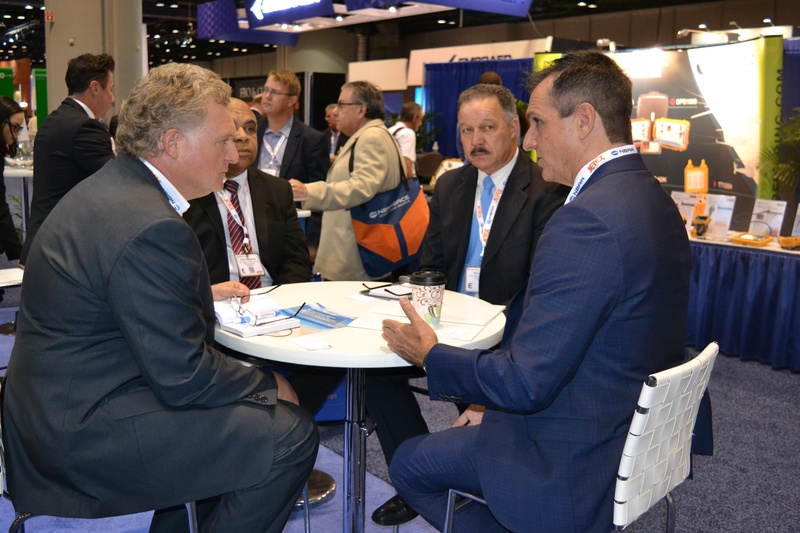 Cayman Enterprise City's (CEC) Chief Executive Officer Charlie Kirkconnell recently joined the Civil Aviation Authority of the Cayman Islands (CAACI) at the 71st annual National Business Aviation Association (NBAA) Business Aviation Convention & Exhibition (BACE) trade show, which was held at the Orange County Convention Centre in Orlando, Florida. The show attracted over 25,000 attendees and over 1,100 exhibitors displaying the latest products and services in aviation. In addition, more than 100 aircraft were displayed in several locations ‐ a sold‐out static display of aircraft at the Orlando Executive Airport, and also an indoor display inside the convention center and at various exhibitor booths on the show floor. NBAA’s Business Aviation Convention & Exhibition is the world’s largest business and corporate aviation trade show. 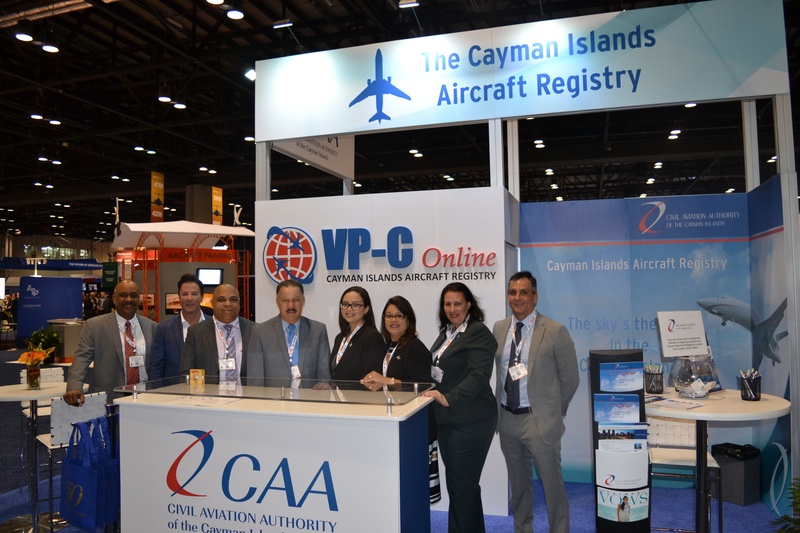 The Cayman Islands business delegation led by CAACI included Island Air (local FBO operator and ground handler); local law firm Maples & Calder, CEC and CAACI who are working together to promote Cayman Maritime & Aviation City a special economic zone by CEC specifically designed for the aviation sector. 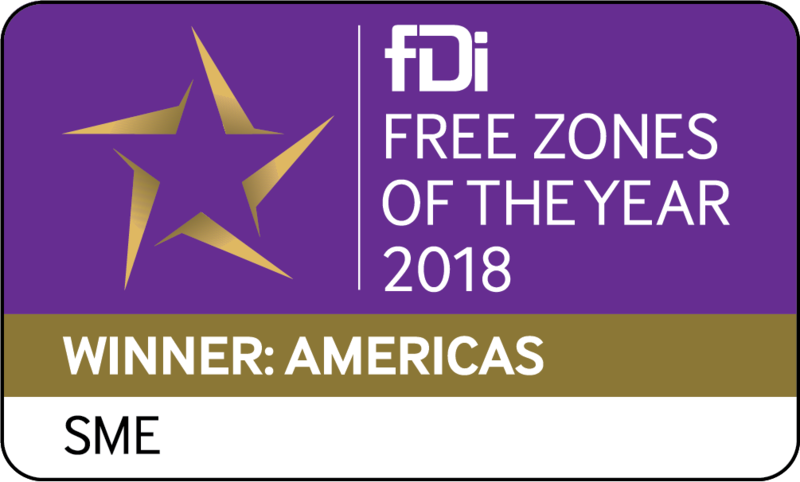 For more information about establishing a business within Cayman Maritime & Aviation City click here.